First Visit - Midlands Pediatric Dentistry - Dr. Robert Shoun, D.M.D. When should your child’s first visit be? The American Academy of Pediatric Dentistry as well as The American Academy of Pediatricians recommends that children be seen by age one. This is especially important if it is your first child so we can answer questions and give you suggestions as to how to better care for your child’s teeth. Check for Cavities – Either existing or early signs of tooth decay, or other problems. 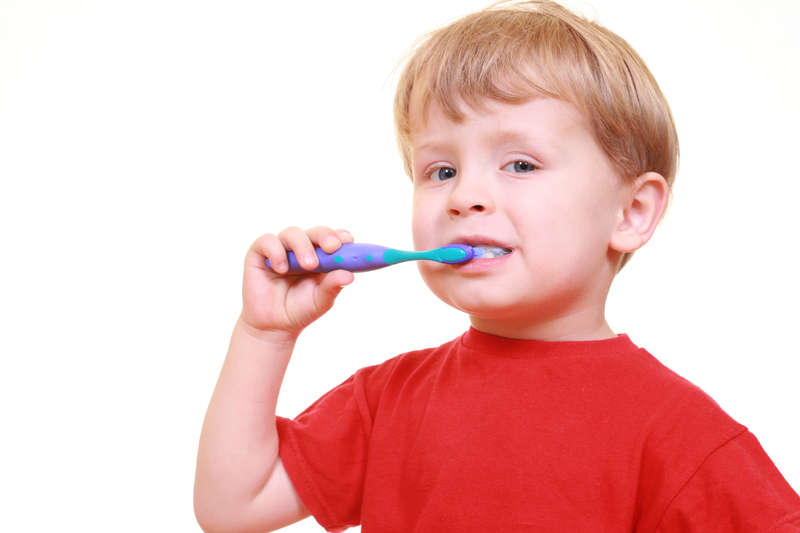 Educate – You and your child on positive oral and dental care. Your child’s bite (occlusion) – Evaluate to determine if a negative growth pattern is developing or if a referral to an orthodontist is indicated. Provide – Answers to questions you or your child may ask of us. Familiarize – Your child with the dental equipment and show them it is not about fear, it is about helping. Make – Your child’s time with us comfortable, fun, and worthwhile. Establish Trust – Between your child and our team. Present the visit as a fun and exciting experience! Tell him/her that we will “count,” “brush,” and “shine” their teeth. By explaining terms this way, your child will better understand the purpose of the visit. Please avoid negative phrases that may cause anxiety to your child such as “drill,” “shots,” “pull,” etc. Please remember that this first visit does not involve any uncomfortable procedures and should be a fun and exciting experience!